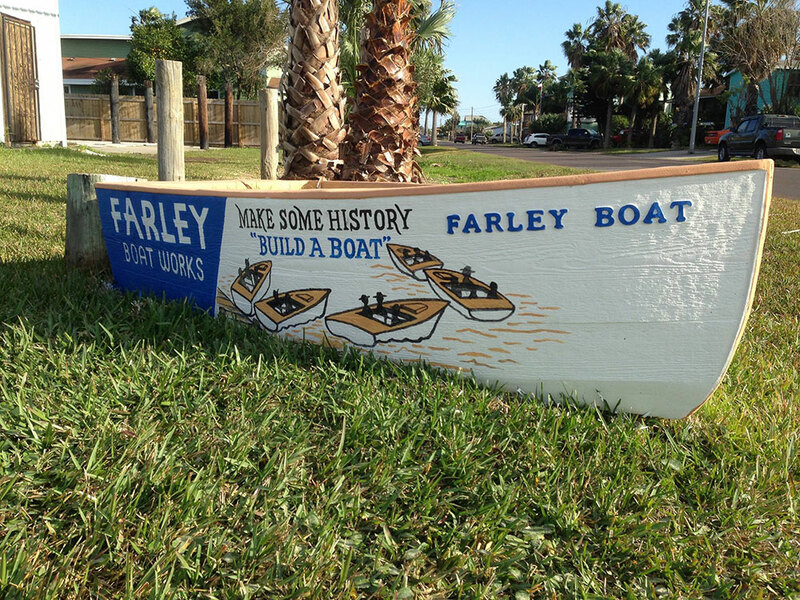 As part of the Port Aransas Preservation and Historical Association, Farley Boat Works is a living museum that actively builds boats on site. The public is invited to join in the building of a personal skiff or help construct a 60-foot scow schooner replica. 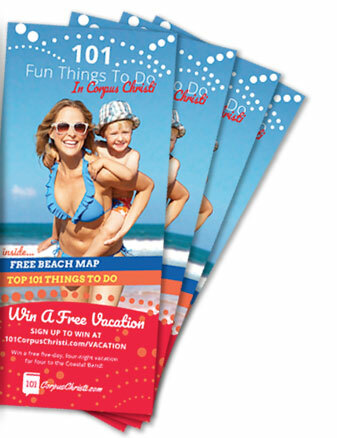 Located at 716 W. Avenue C in Port Aransas. Open 8:30 a.m.-5 p.m. Tuesday-Saturday. Call (210) 218-9961 or visit portaransasmuseum.org.